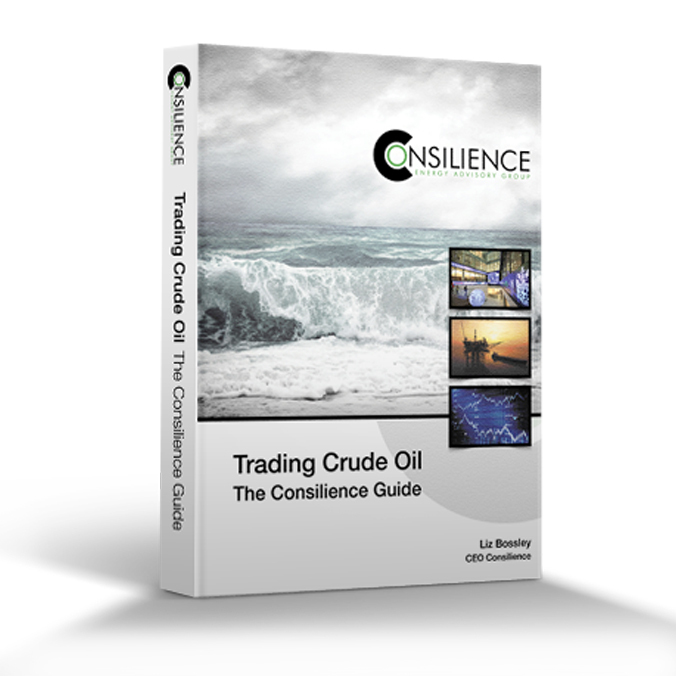 Consilience has extensive consultancy expertise in the oil trading sector. 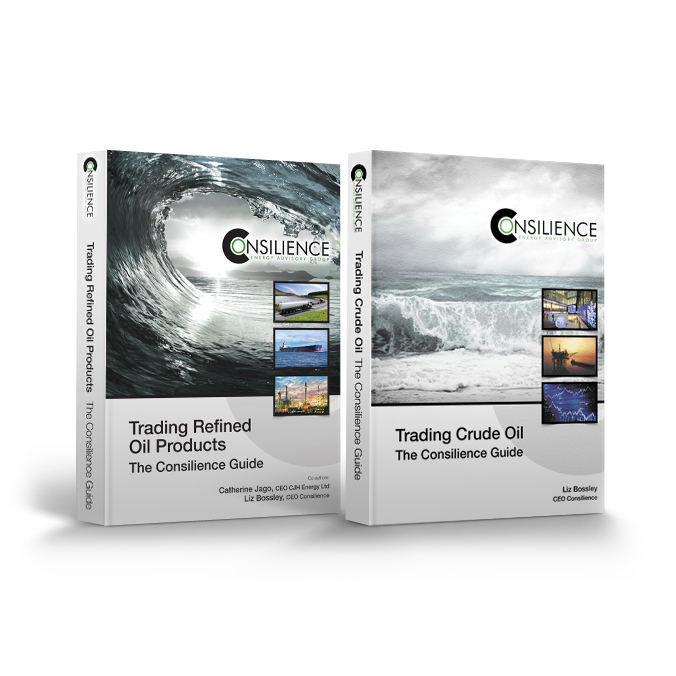 Its experience spans crude oil and product trading, broking, refining, value adjustment, marketing and risk management. Upstream it has up-to-date experience of negotiating transportation, lifting, allocation and joint venture agreements. Theatres of experience include the UK, Norwegian, Danish and Dutch sectors of the North Sea, Africa, the Gulf of Mexico, the Mediterranean market and the Far East. Downstream it is fully up-to-speed with product quality legislation and refinery techniques. 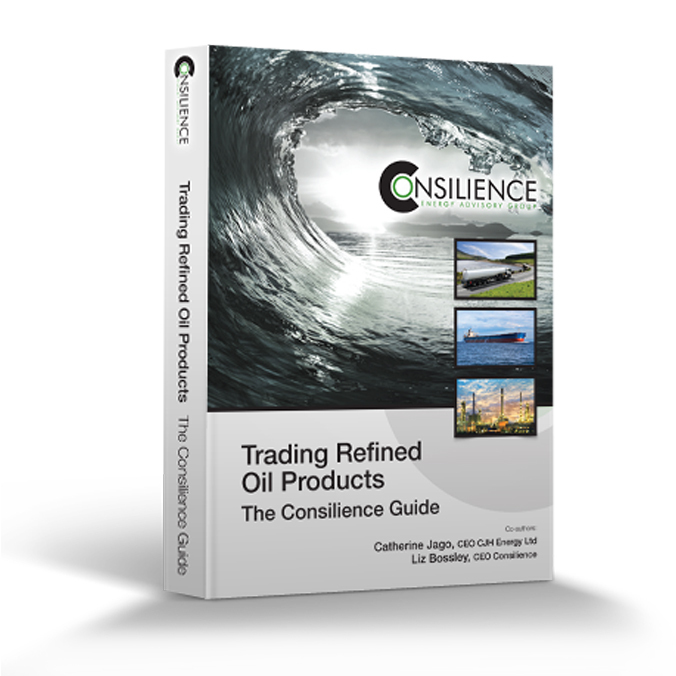 Consilience provides advice to numerous major and independent oil companies in order to help improve efficiency, avoid unnecessary costs and ensure that trading considerations are understood and acted upon at board level. 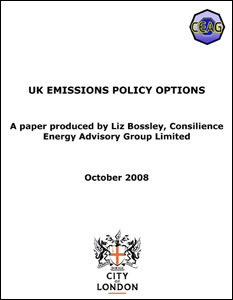 Liz Bossley has been directly involved in oil policy, oil trading, oil transportation, risk management and field financing for thirty years. Nigel Harris has been an oil trader and broker for more than thirty years. Catherine Jago has particular expertise in oil products trading and broking gained from 27 years direct experience.